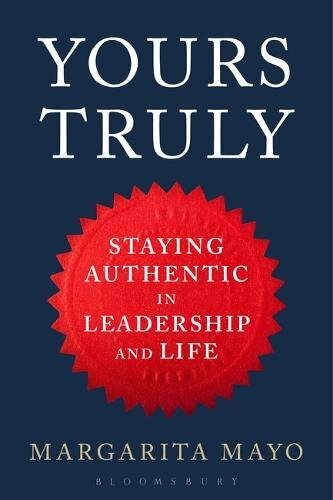 This past July, Sue Stockdale, Deputy Editor of Coaching Perspectives, called me for an interview on my new book Yours Truly about authentic leadership. Sue was the First British woman to ski to the Magnetic North Pole and has represented Scotland in track and field athletics. 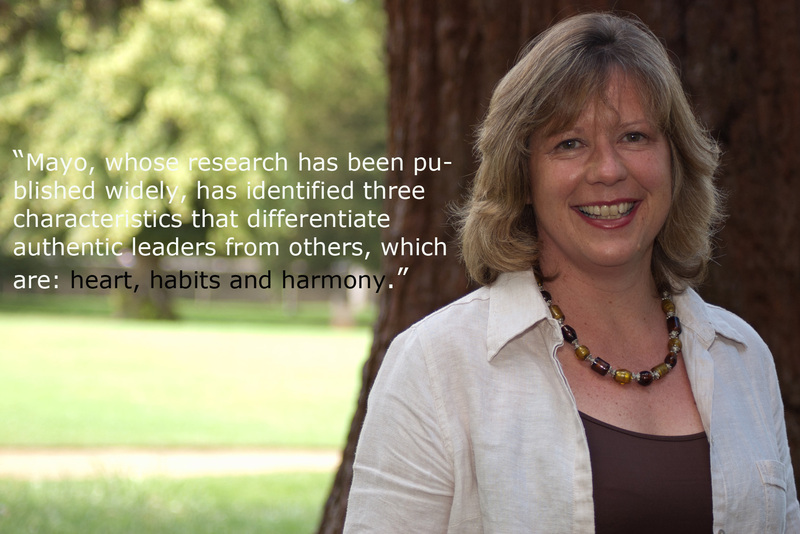 As an executive coach and an author of several books on work psychology, she was interested in the implications of my approach to authenticity for coaching.